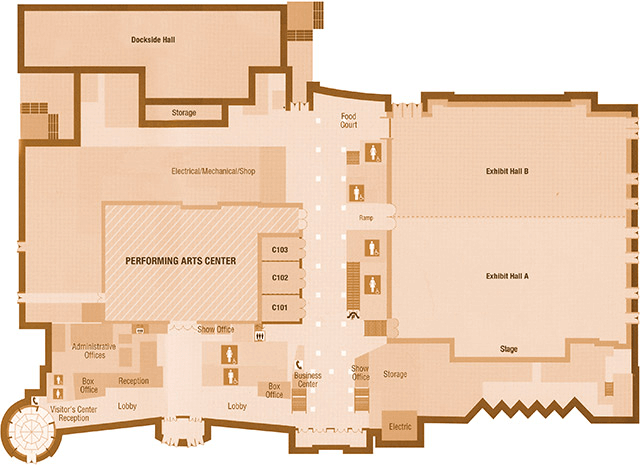 Found inside the Roland E. Powell Convention Center, the Performing Arts Center opened in 2014 and has been entertaining Ocean City, MD with local, regional, and national musical acts, plays, and a variety of other hit shows ever since. 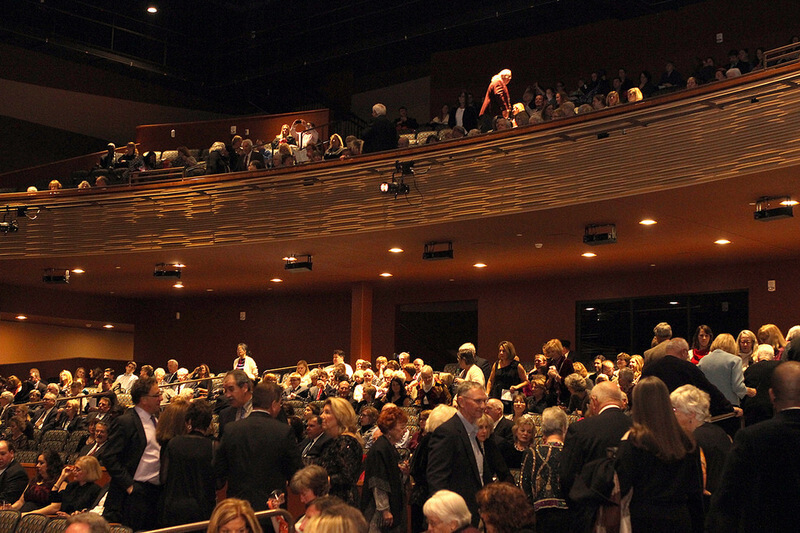 With a 1200-seat auditorium, two-tiers of fixed seating, full dressing rooms, a concession area and box office, this state-of-the-art facility is a focal point of entertainment in Ocean City and offers visitors a vastly different experience than any other venue around town. Check below for upcoming concerts and other events so you can mark your calendar accordingly. A great evening at the Convention Center with the Doo Wop Project. 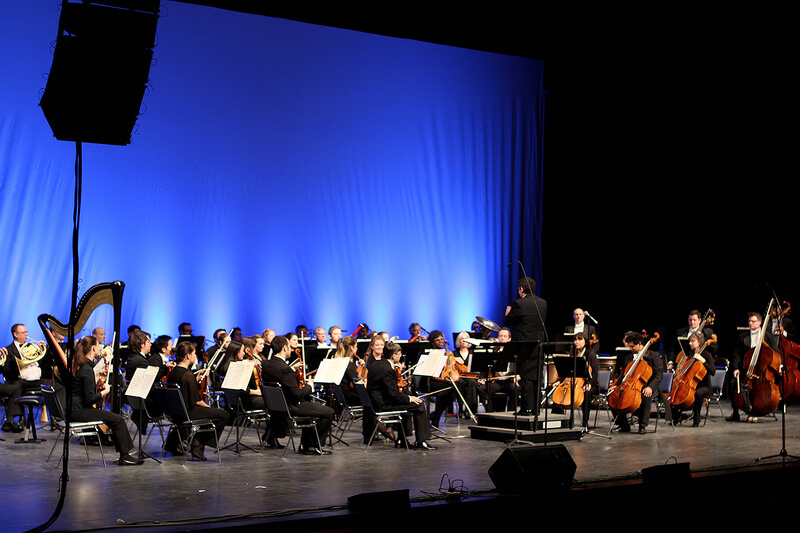 The Performing Arts Center’s state-of-the-art, orchestra-seating theater offers an intimate setting for musicals, dance performances and concerts, like the Mid-Atlantic Symphony Orchestra pictured here. When its not being used to entertain the masses in Ocean City, the Performing Arts Center can be rented for conferences, presentations, seminars, and other group gatherings. 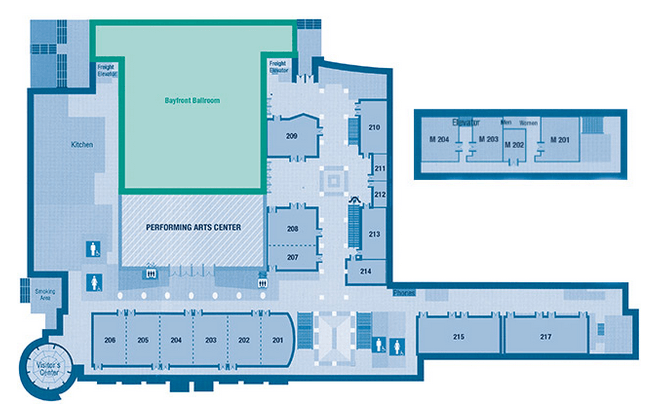 See below for floor plans and call 1-800-OC-OCEAN if youd like to inquire about using the space for your next event.